At Matanyah, we make Torah Mantels using the latest machines and the finest fabrics paying close attention to details. 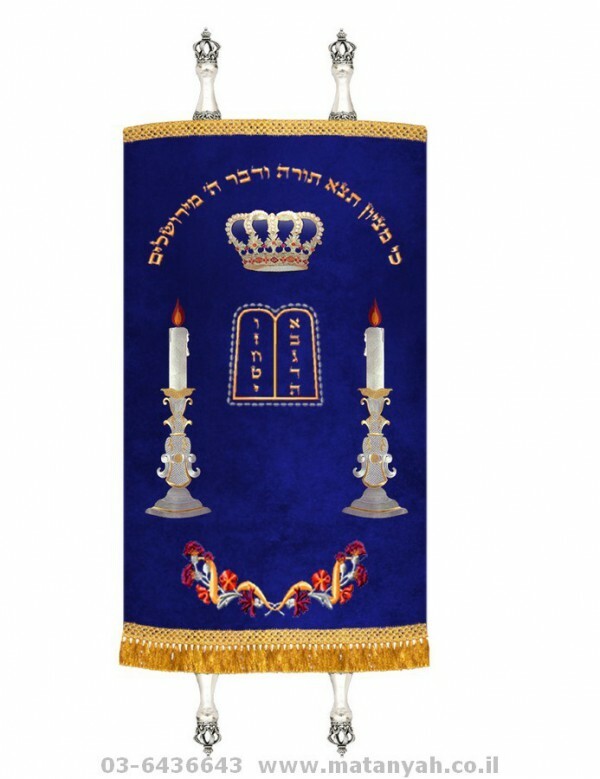 We use the finest velvet available on the market, densely embroided with beautiful textures combined with other fine fabrics for an exclusive look. 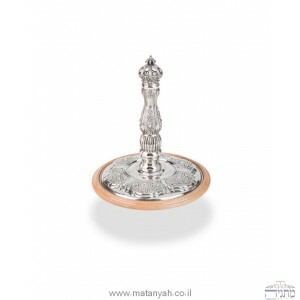 Before manufacturing you will get an exact image of the Torah Mantel according to your measurements, dedications and all future requests. 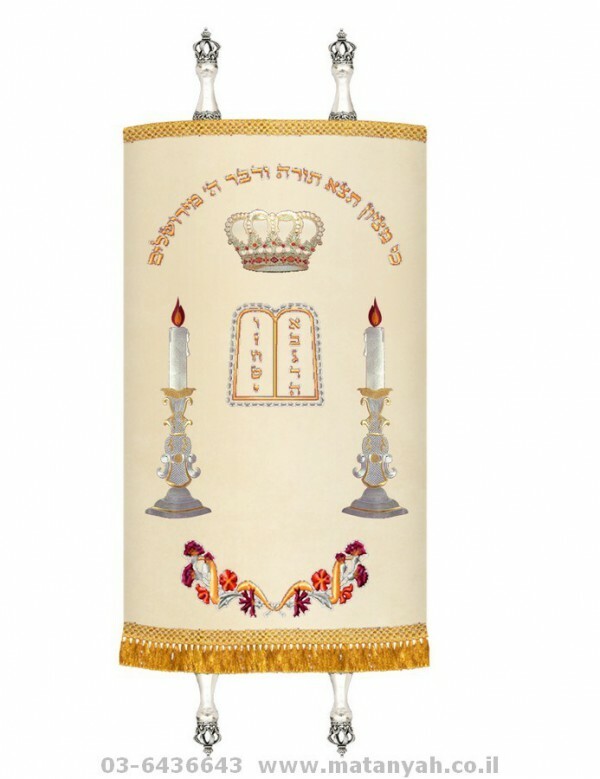 Each letter embroided into the Torah cover costs $0.80. White and cream fabrics costs an additional 25%. 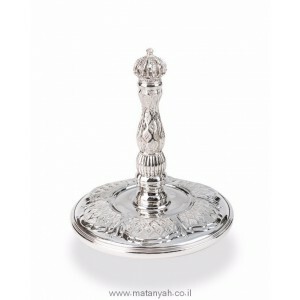 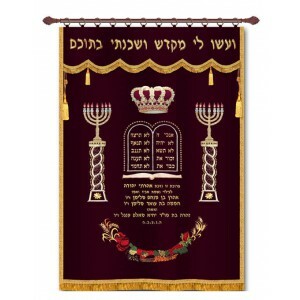 At Matanyah, we make Torah Mantles using the latest machines and the finest fabrics paying close attention to details.